Justice comes slower for homicide victims killed in New York’s poorer outer boroughs than it does for the denizens of rich, relatively homicide-free Manhattan. That’s according to a New York Daily News investigation analyzing the number of homicide detectives the city assigns to assist local precincts during the critical first hours following a murder. The investigation also looked at how the city allocates the scarce resources of its cold case squad. 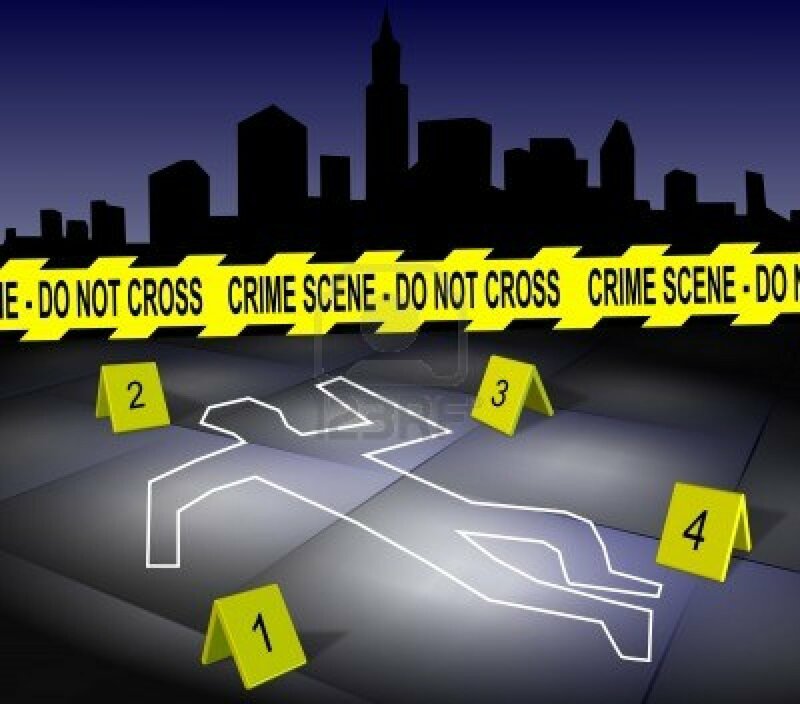 Reporters found that there are 10 homicides detectives serving Manhattan South, an area where only 10 murders were reported in all of 2013—one homicide detective per case. By contrast, Brooklyn North, where 86 New Yorkers were murdered in 2013, has 17 homicide detectives—each handling an average of five cases. The result is a staggering number of unsolved murders in Brooklyn, Queens, and Bronx precincts, the majority of which involve Latino or black victims. The News tallied 77 open murder investigations in Brooklyn, 39 in the Bronx, 26 in Queens, 15 in Manhattan, and two in Staten Island. The precincts with the most open murder cases are in Brookyln’s East Flatbush (10 out of 12 unsolved), Crown Heights, (nine out of 13 unsolved), and East New York (eight out of 17 unsolved) neighborhoods. The News found that 86 percent of last year’s homicides involving a white victim have been solved, compared with 45 percent of murders with a black victim and 56 percent of murders involving a Hispanic victim. Read More NYC’s Unsolved Murder Victims Are Disproportionately Minorities | Mother Jones. This entry was posted in News from the Soul Brother and tagged african american, black, crime, hispanic, justice, latino, murder, New York, unsolved crime. Bookmark the permalink.